Local hunter covers entire back window with hunting decals. And, thanks to this mobile library of hunting brands, people look to him as an expert. James Earl Grayson never expected that very first decal he affixed would one day lead to the back window of his Silverado 4x4 being filled with his favorite hunting logos. Nearly nine years later the last visible real estate on that deeply tinted rear glass has become neatly covered. 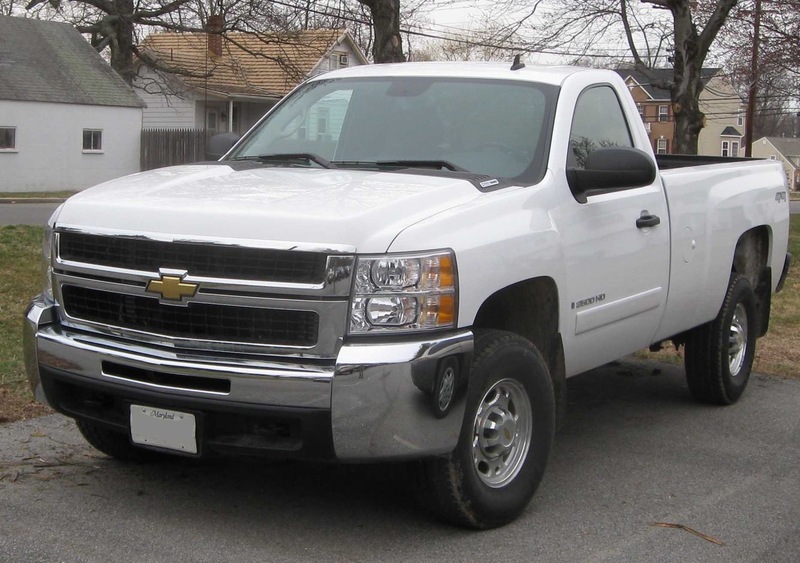 The all white ’08 Chevy work truck is a traveling billboard of archery and outdoor brands. “When I bought the truck, I knew I needed to do something. It was just kinda plain.” Shortly after purchase James affixed a Realtree decal on the back window to demonstrate his hunting pride and affinity for camo. The library of hunting brands on his back window leads people to look to him as an expert. “A lot of guys will ask me why I shoot a Mathews or why I use Vortex, because they see the stickers. They know I have a lot of experience with these brands.” He chooses to keep his back window professional as well, no urinating cartoon characters or political messages on Grayson’s glass. We hope you can nab a sponsorship too, James. We dropped a Bowhunting World decal in today’s mail for you to get started.